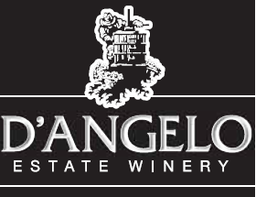 In 1979 Salvatore D’Angelo began his search for the land on which to plant his vineyard. An accomplished amateur winemaker, his ambition was to start his own winery within the heart of Essex County, in Southern Ontario. In 1983 he bought 50 acres in Amherstburg, just south of Windsor. Then in 1984 Sal planted his first acre of grapes, and made his first vintage in 1989. Today Sal now solely operates out of his second location in beautiful British Columbia on the Naramata Bench. With a 27 acre property and Guest House accommodations.